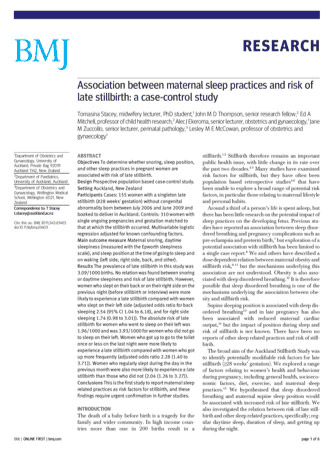 Of 51 pregnant women, mean gestational age 28.3±6.9 weeks, the vast majority of women (82.4%) spent some time sleeping in the supine position. The median proportion of overall time spent in the supine sleep position was 26.5% (90%CI 0.0–82.9%). Louise M. O'Brien, Ph.D., M.S. and Jane Warland, RN, RM, PhD. Early Hum Dev. 2014 June ; 90(6): 315–317. Inferior vena cava volume in the parturients was significantly increased at 30° (11.5 ± 8.6 ml; mean difference, 8.3; 95% CI, 2.3–14.2; P = 0.009) and 45° (10.9 ± 6.8 ml; mean difference, 7.7; 95% CI, 2.2–13.1; P = 0.015). Hideyuki Higuchi, M.D., Shunichi Takagi, M.D., Kan Zhang, M.D., Ikue Furui, M.D., Makoto Ozaki, M.D. 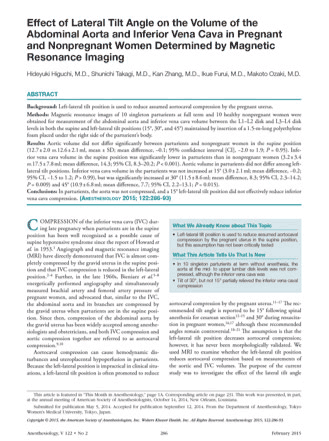 In the maternal supine position, the fetus is 5 times as likely to have low oxygen delivery to the brain. 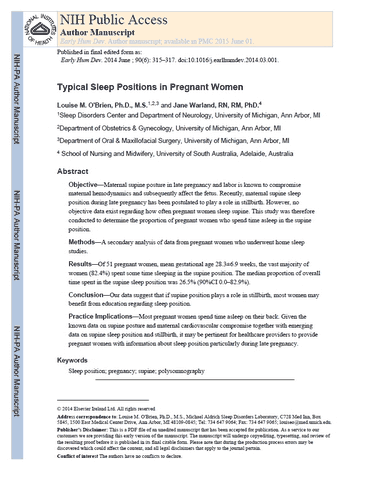 Supine going-to-sleep position the night before stillbirth had a 2.3-fold increased risk of late stillbirth [adjusted Odds Ratio (aOR) 2.31, 95% CI 1.04–5.11] compared with the left side. 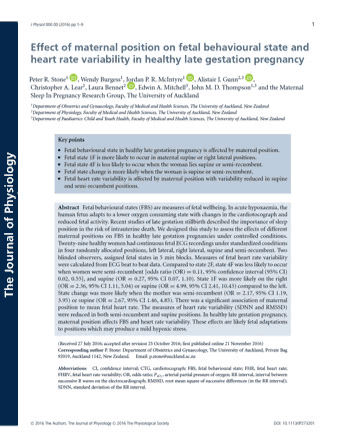 This is the largest (1000+ participants) of four similar studies that have all shown the same link between the position in which a mother goes to sleep and stillbirth after 28 weeks of pregnancy. 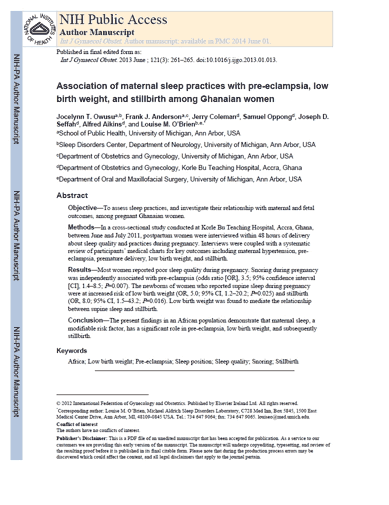 Snoring during pregnancy was independently associated with pre-eclampsia (odds ratio [OR], 3.5; 95% confidence interval [CI], 1.4–8.5; P=0.007). 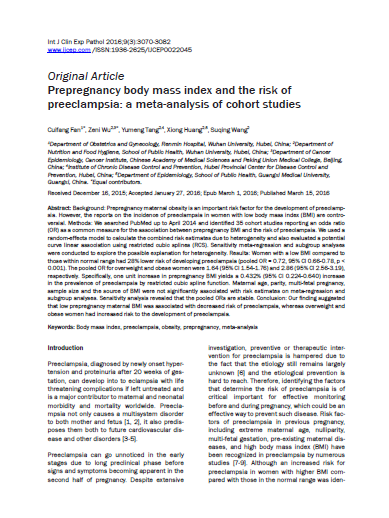 The newborns of women who reported supine sleep during pregnancy were at increased risk of low birth weight (OR, 5.0; 95% CI, 1.2–20.2; P=0.025) and stillbirth (OR, 8.0; 95% CI, 1.5–43.2; P=0.016). 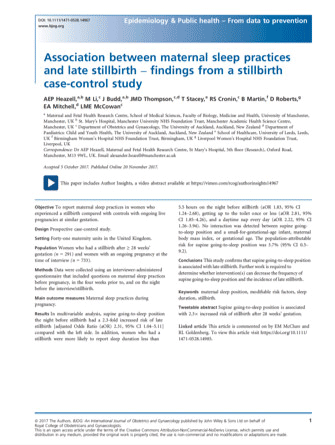 Women who slept on their back or on their right side on the previous night (before stillbirth or interview) were more likely to experience a late stillbirth compared with women who slept on their left side (adjusted odds ratio for back sleeping 2.54 (95% CI 1.04 to 6.18), and for right side sleeping 1.74 (0.98 to 3.01)). 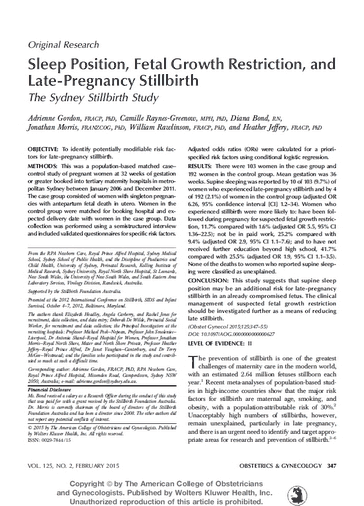 Supine sleeping was reported by 9.7% of women who experienced late-pregnancy stillbirth and by 2.1% of women in the control group (adjusted OR 6.26, 95% confidence interval [CI] 1.2–34). 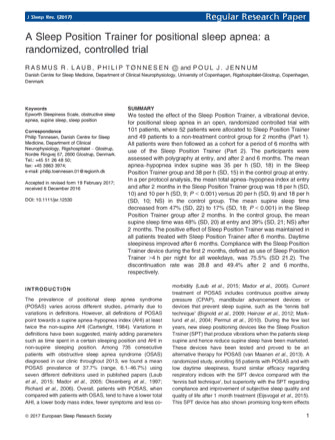 "The mean supine sleep time decreased from 47% (SD, 22) to 17% (SD, 18; P < 0.001) in the Sleep Position Trainer group after 2 months." 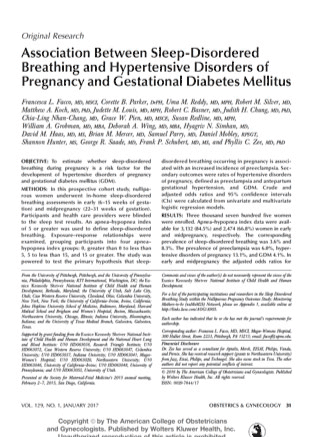 When sleep-disordered breathing was present in midpregnancy, the adjusted odds ratio for preeclampsia was 1.95 (95% CI 1.18–3.23); hypertensive disorders of pregnancy was 1.73 (95% CI 1.19– 2.52); and gestational diabetes was 2.79 (95% CI 1.63–4.77). 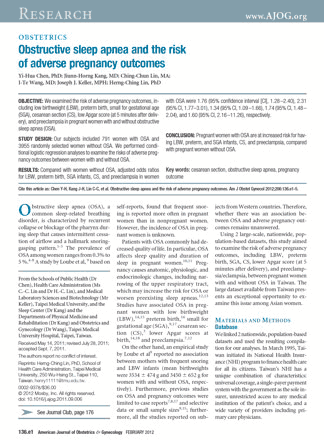 Compared with women without OSA, adjusted odds ratios for LBW, preterm birth, SGA infants, CS, and preeclampsia in women with OSA were 1.76 (95% confidence interval [CI], 1.28 –2.40), 2.31 (95% CI, 1.77–3.01), 1.34 (95% CI, 1.09 –1.66), 1.74 (95% CI, 1.48 – 2.04), and 1.60 (95% CI, 2.16 –11.26), respectively. 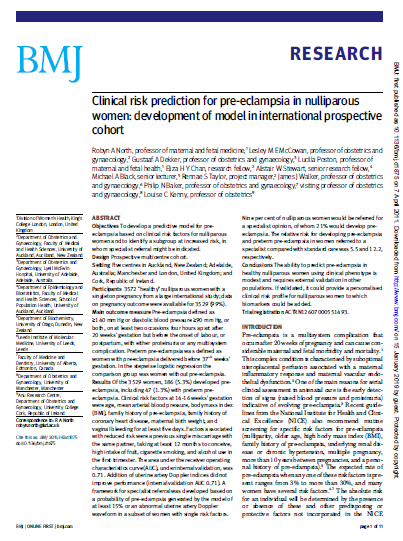 Am J Obstet Gynecol 2012;206:136.e1-5.